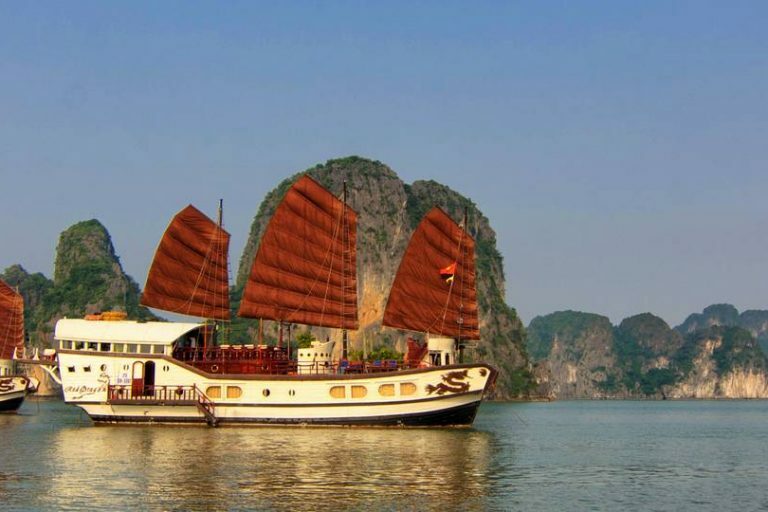 A three-day two-night cruise at a relaxed pace with more time to get “off the beaten track” and discover the secrets of Halong Bay and Bai Tu Long Bay, visit fishing villages, explore by kayak and experience unforgettable dining. 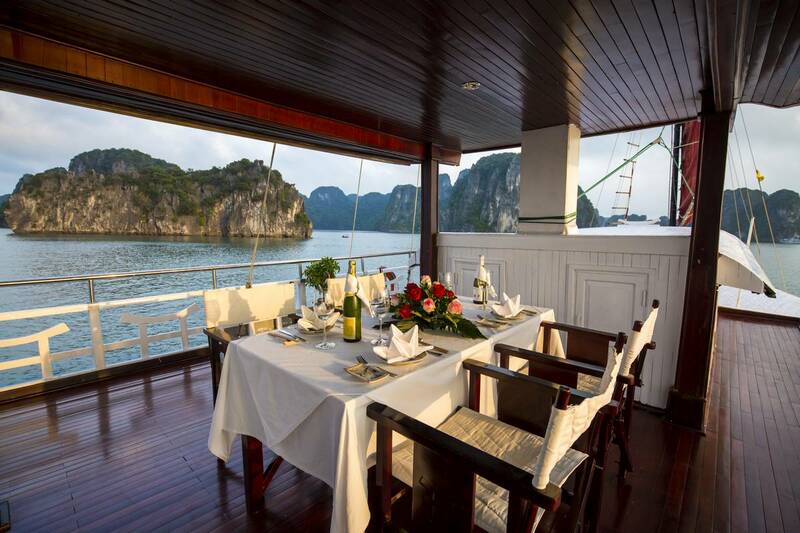 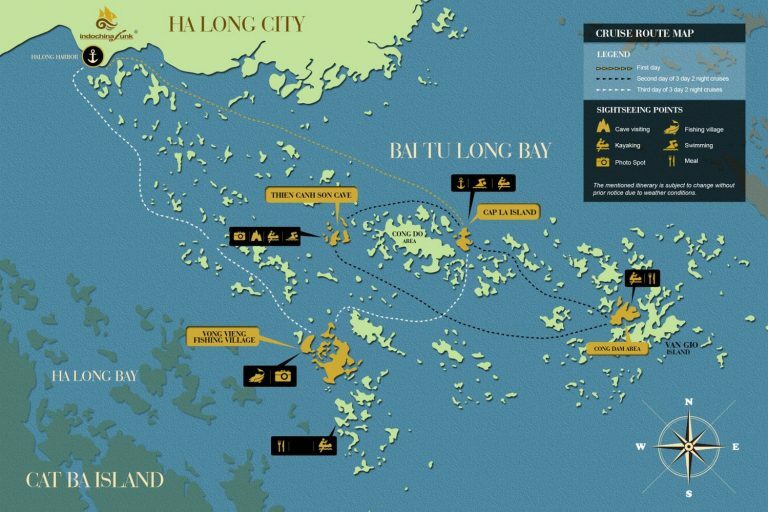 This worthwhile three-day trip on one of our boutique traditional junks offers the highest quality luxury and comfort as you enjoy wonderful Halong Bay. 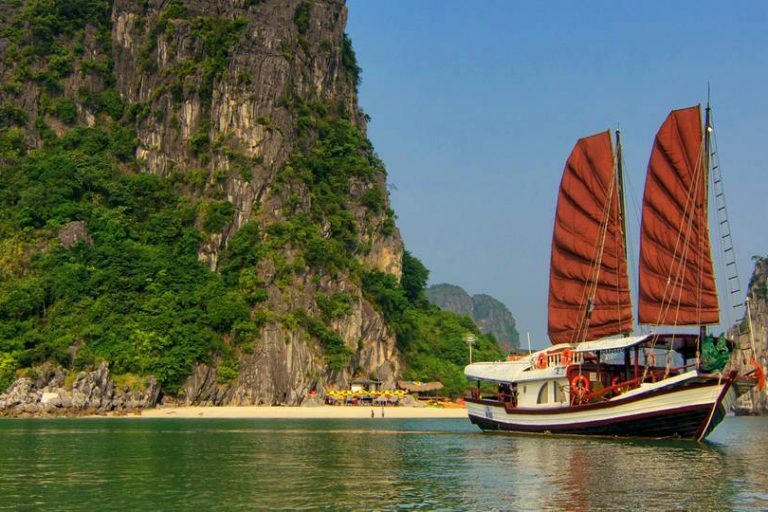 Especially, we do not change boats or use any other day trip boat to transfer you during your stay. 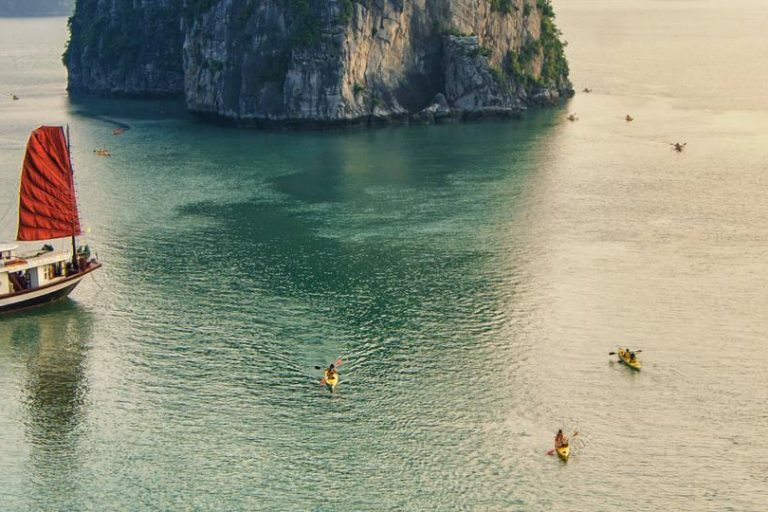 There is only one boat and one crew, and the entire group stays together. 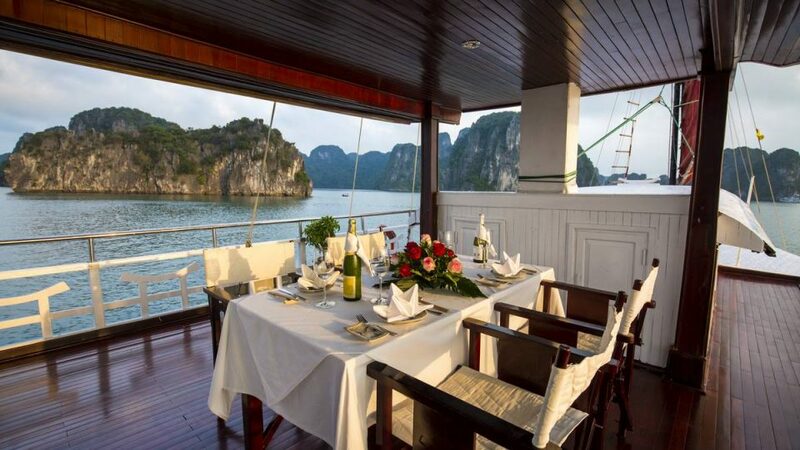 Cruise with us and have a once in a lifetime experience.